The harder whites made it for blacks to earn a living, educate their children, and just make it through a single day without threat or insult, the greater the incentives grew for light-skinned blacks to leave their communities and establish themselves as white.� If anything, the drumbeat of racial purity, the insistence that any African ancestry-a single drop of blood-tainted a person's very existence, accelerated the migration to new identities and lives.� The difference between white and black seemed obvious, an iron-clad rule, a biological fact.� But the Walls knew that blacks could be as good as whites and as bad, as smart and as stupid.� Blacks had just as much claim to schooling and jobs and love and family, to common courtesies each day.� The Walls knew that blacks could be every bit the equal to whites-and that their skins could be equally light.� As the United States veered from slavery to Jim Crow, O.S.B. 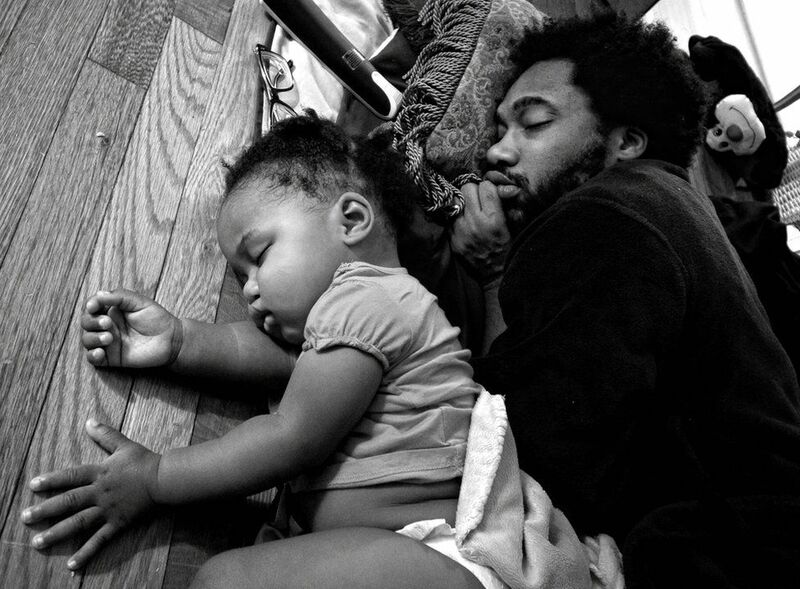 Wall's children did not stand up and fight. They faded away. Daniel J. Sharfstein. The Invisible Line: Three American Families and the Secret Journey from Black to White (New York: Penguin Press, 2011), 236. 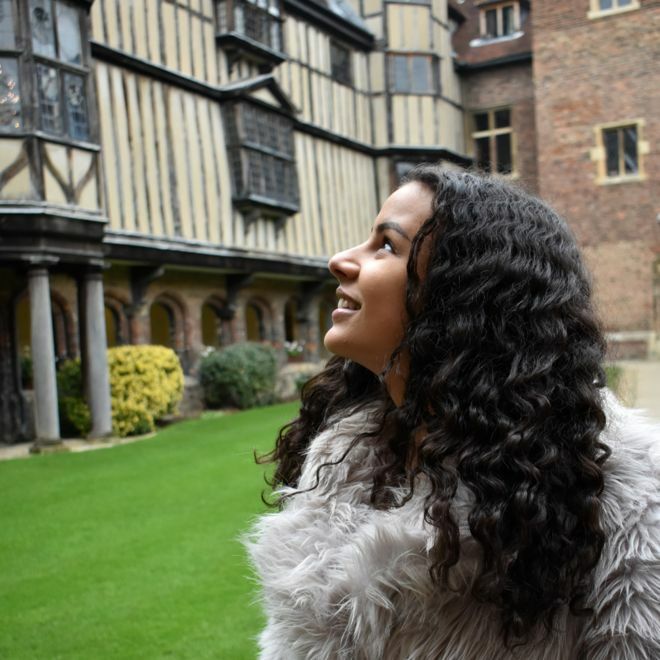 One Culture: two generations, where we speak to British families and explore the differences between first- and second-generation immigrants. Of the 1.2 million mixed race people in England and Wales, 0.5% of them identify as ‘Mixed other’. 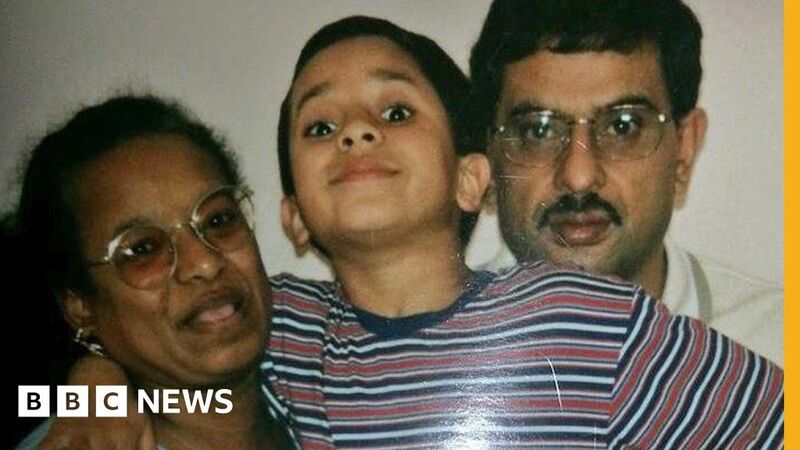 Bilal, who is of both Jamaican and South Asian Kenyan descent, has an open conversation with his parents Colleen and Asif about the pressures, and the positives of being mixed with two minority groups. A part of #CrossingDivides – a BBC season bringing people together. For more stories like this go to bbc.co.uk/crossingdivides. 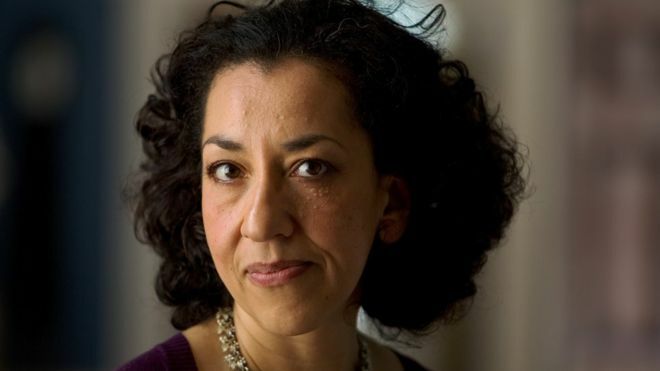 Andrea Levy, who has died of cancer at the age of 62, told the stories of the Windrush generation with humour and compassion. As Britain struggled to revive its post-war economy, invitations were extended to citizens of the Empire. “Come and make your lives in the Mother Country,” the advertisements said. Levy’s books chart the experiences – and disappointments – of the first Caribbean immigrants and their children. Her Jamaican father, Winston, was aboard the Empire Windrush, the first ship to dock at Tilbury in 1948. The open arms which the 492 men expected were not forthcoming. Racism and rejection, small rooms and chilly receptions awaited instead. Her writing could have been angry and preachy, but it wasn’t. It was witty, humane and often moving, and full of richly drawn characters. 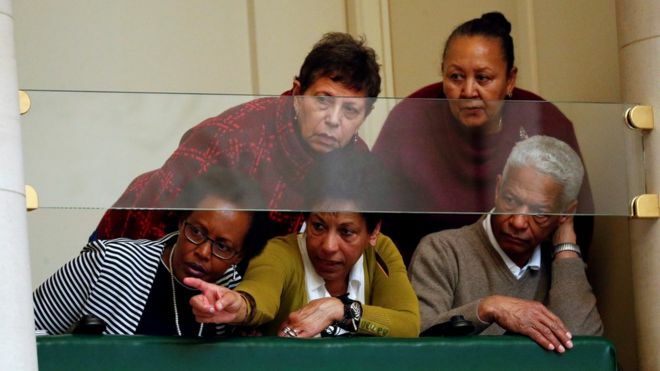 Henry Rotich – the Kenyan in question – was just as concerned. The pair had fallen for each other after Henry was sent to China to learn Mandarin as part of his government job. It took him many weeks to get his language skills good enough to meet Jing’s father over a nerve-filled lunch, at which he asked for his blessing. “Her father didn’t say much so I was really worried about what he was thinking, whether or not he even liked the food we were serving him,” Henry recalls. Apparently his mastery of Mandarin was enough: a decade later, the couple are living in the Kenyan capital, proud parents to two children. 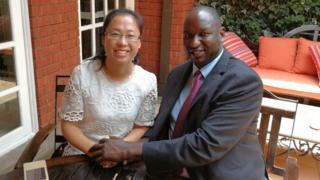 Jing now teaches Mandarin at the Confucius Institute based at the University of Nairobi, one of an estimated 10,000 Chinese nationals who have moved to the East African state. 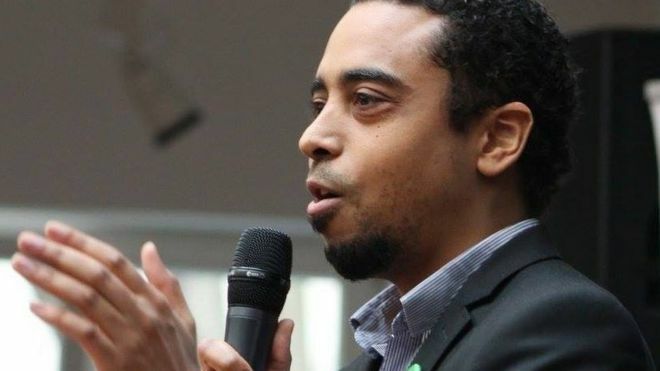 Walter Tull – one of England’s first black professional footballers – should be awarded a Military Cross 100 years after his death, says Tottenham MP David Lammy. Tull, who played for Tottenham Hotspur and Northampton Town, died aged 29 when he was shot on the battlefields of France during World War One. 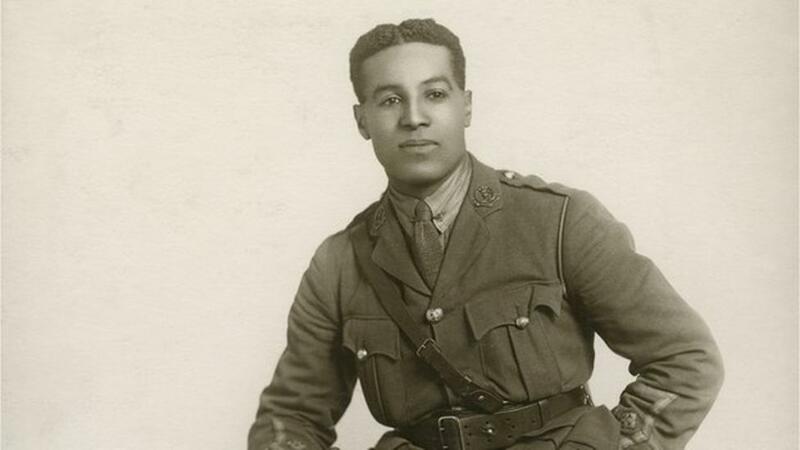 He was Britain’s first black Army officer to command white troops.